← Another review is coming! 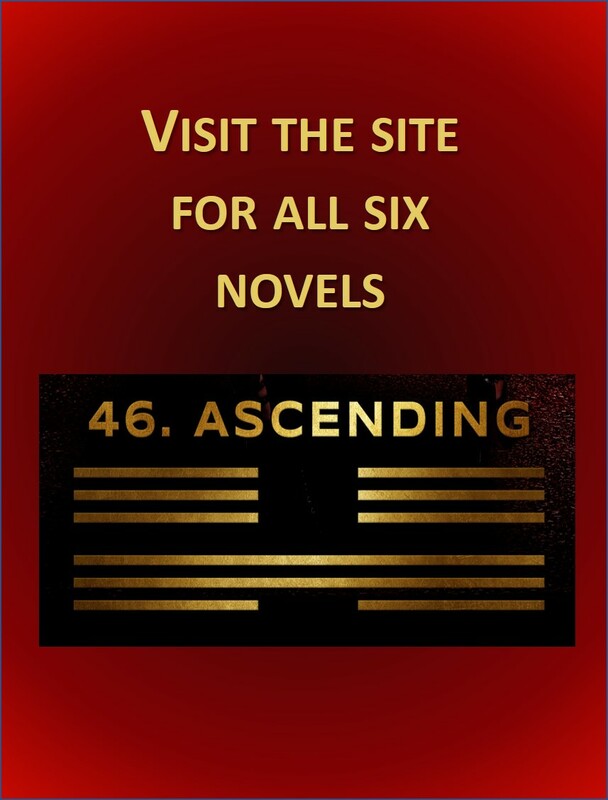 Please check out a wonderful website for both aspiring authors and avid readers called “Worthy of Publishing“. You will need to register to enter, but once in you can search by genre for countless free samples of novels in the making. The authors are anxious to meet you and excited to hear what you think. Search for y1 or under books by Sherrie Cronin to preview the nearly final versions of the the first two chapters of y1. I’d love to hear your comments!